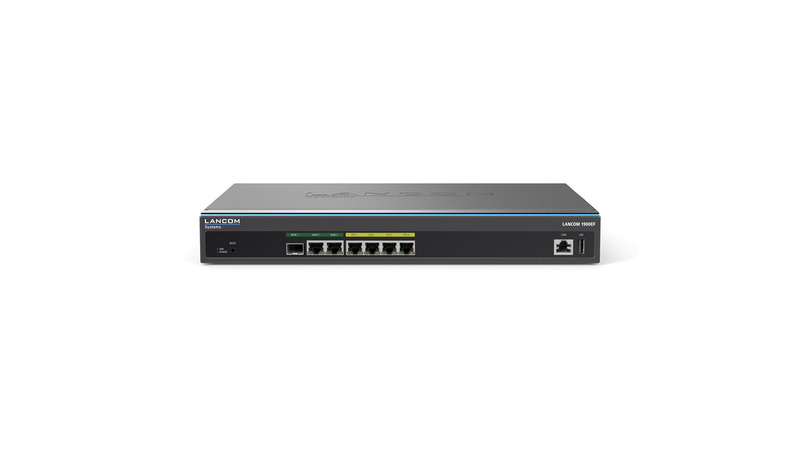 The LANCOM 1900EF is the first choice for using a variety of Internet connections on a single device. This extremely high-performance multi-WAN VPN gateway has two Gigabit Ethernet WAN ports that support any external DSL or cable modems for the greatest possible flexibility, for any Internet connections available at the site. It also supports high-speed fiber-optic connections. 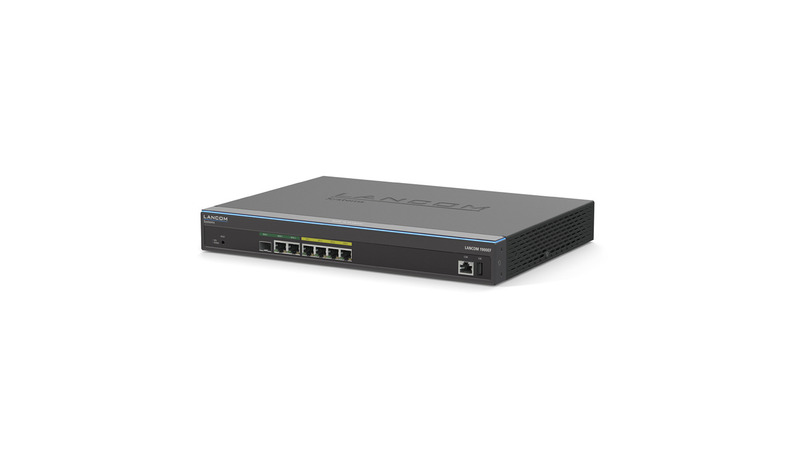 With the outstanding LANCOM IPSec VPN, 25 (optionally 50) sites and mobile employees benefit from Secure. Networks.